Over the last few years, the nature of work has been constantly evolving and many of us find themselves spending more time in front of our computers. Consequently, in this new normal, the environment that we work in has a great importance, as we want to be inspired and feel more comfortable. And although we may not have free rein when it comes to designing our work cubicle at the office, when it comes to designing a home office, all bets are off. 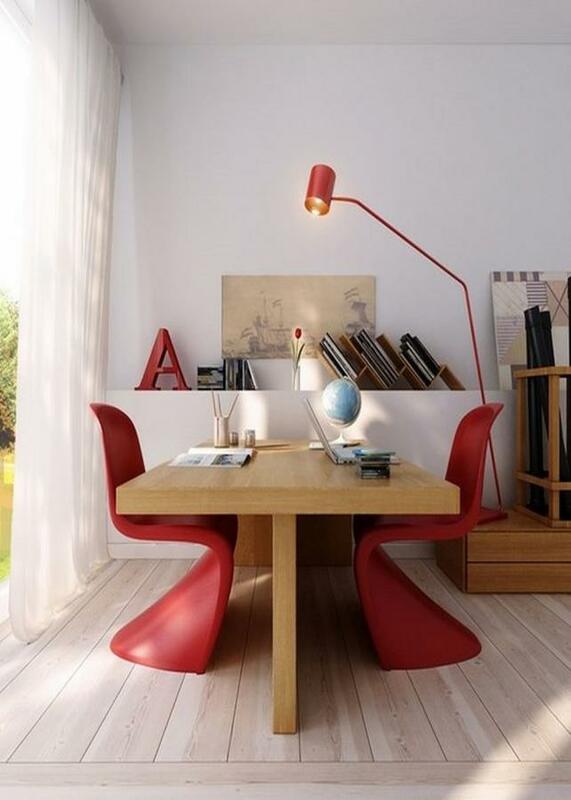 So if you are fortunate enough to work from home, you are in charge of your work space’s design and style. On that note, my suggestion is to go with Scandinavian. Why? 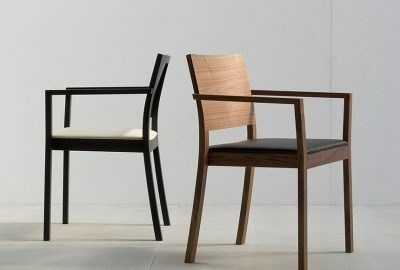 Because it is the single greatest style if you want a minimalist design and a interior that has a light colour without going the expensive way. 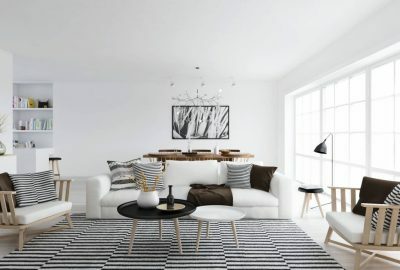 Having started in the Nordic countries of Denmark, Finland, Sweden and Norway, Scandinavian deign is known to be functional, simple and affordable. Furniture takes the main stage and accessories are rare and carefully selected. Now let’s take a look at how to create a dream office space that will spark your creativity and boost productivity. Begin with a white canvas, meaning, go with white walls and even white floors. No one wants to be distracted while working, so it makes the perfect sense to keep it all minimal. 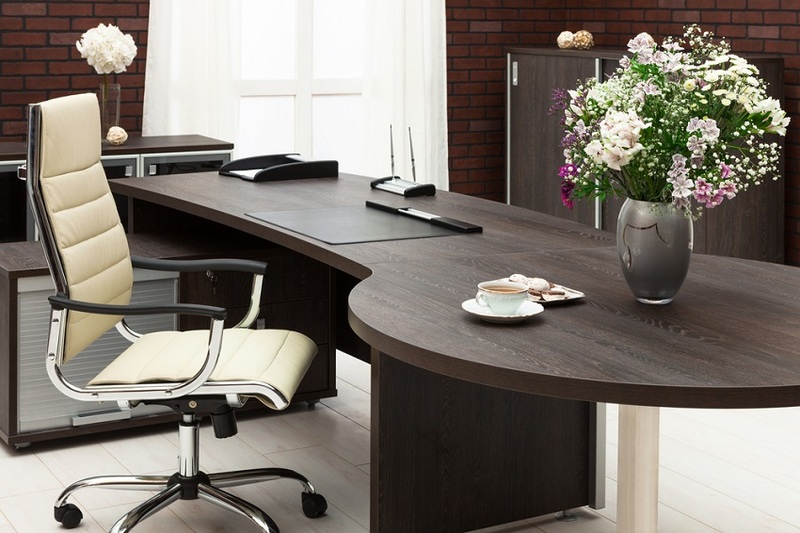 Scandinavian designs are all about simple furniture pieces, so choose a wooden Scandinavian desk design with clean lines. But even though simplicity is key here, that does not imply a boring and bland design. 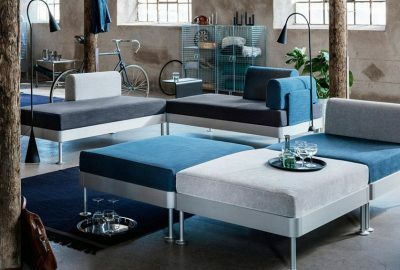 Your unique Scandinavian desk design and the office chair can bring a touch of colour to your space and add more interest. Think a simple table with a funky and neat chair that flaunts a colours and patterns. Posters are also an incredibly easy way to breathe life into your home office – neutral and pale tones are the best ones to work with in this case. Consider adding inspirational quotes on a simple canvas in dark frames. Don’t go overboard though – just two or three of them is enough to get the desired effect. And yes, plants are always welcomed, no matter the type of interior style. A timber planter or a simple glass vase is just the ideal choice. Choose flowers in a light colour, or just go with ones that have simple green leaves.